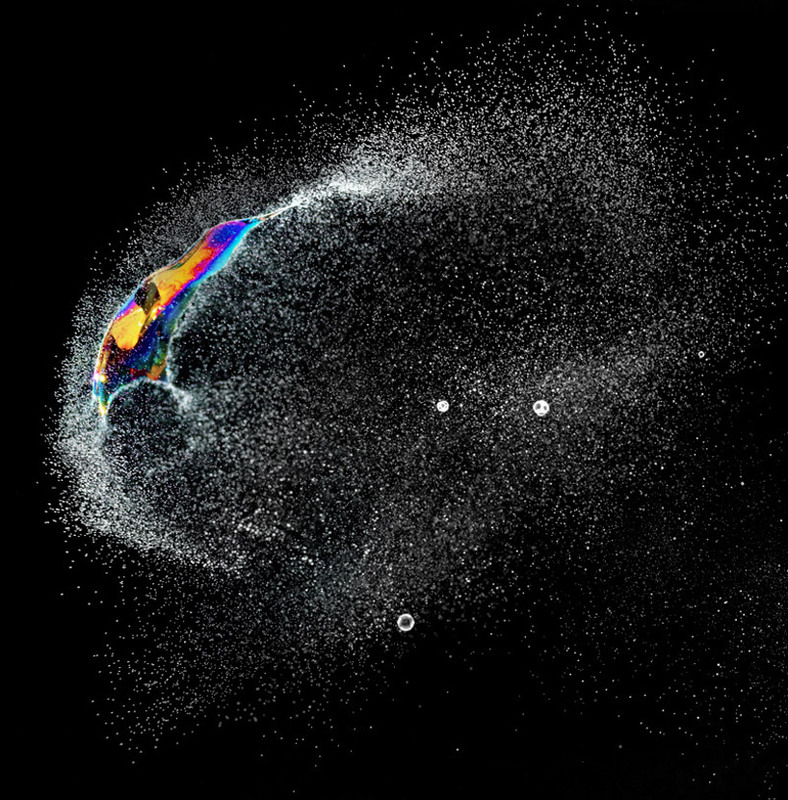 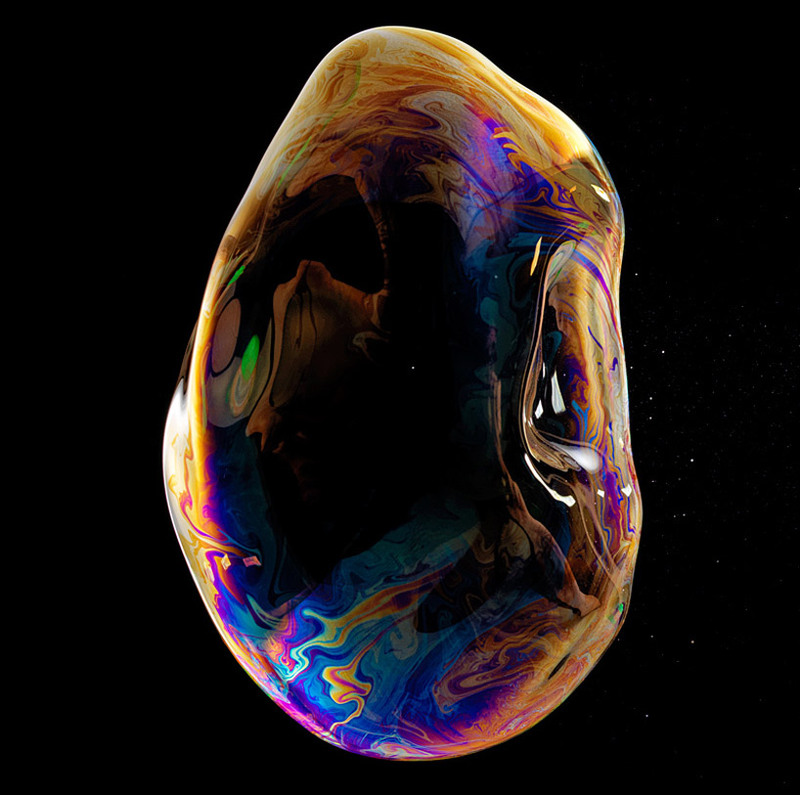 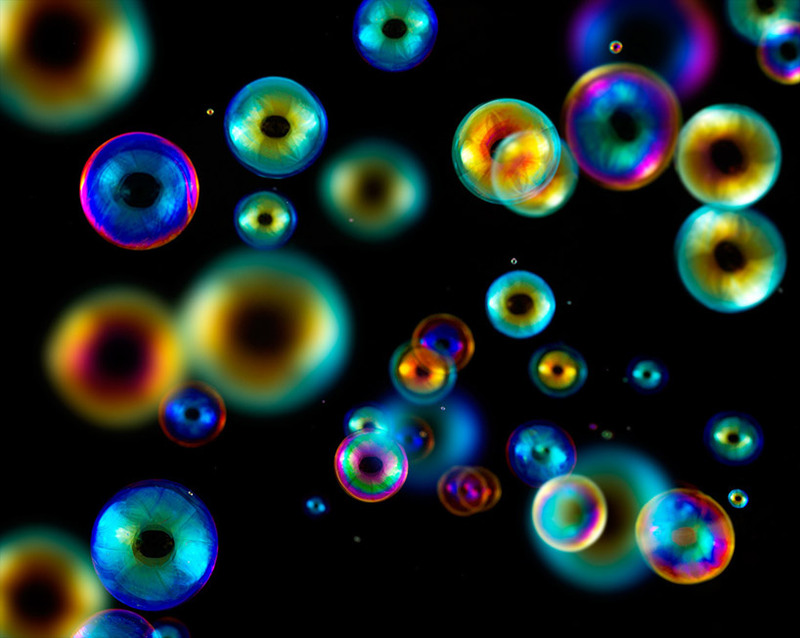 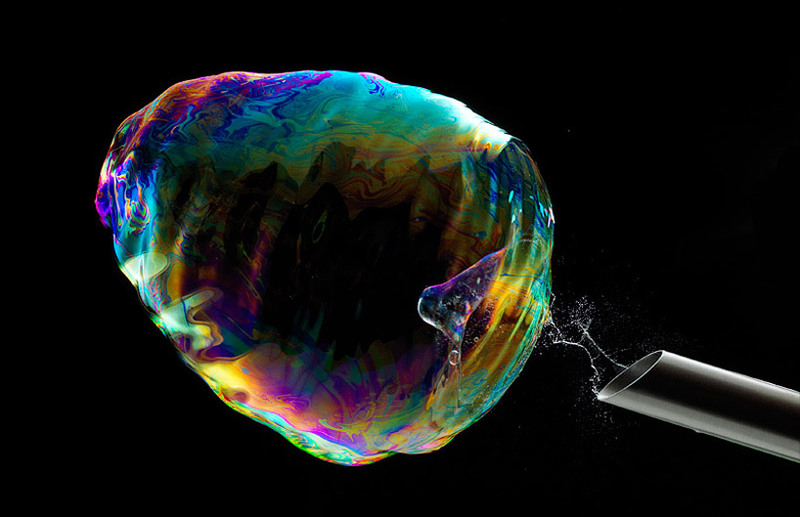 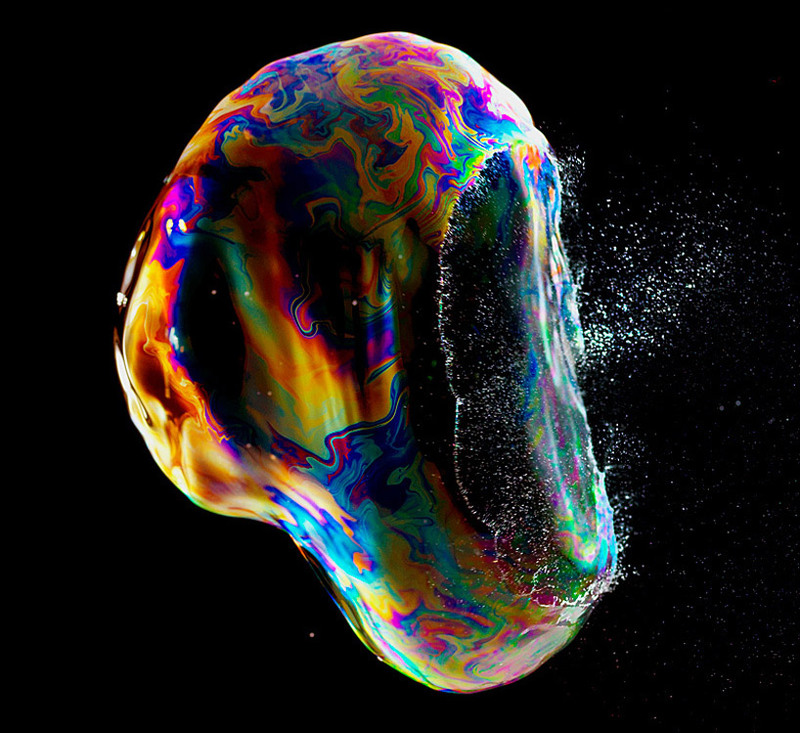 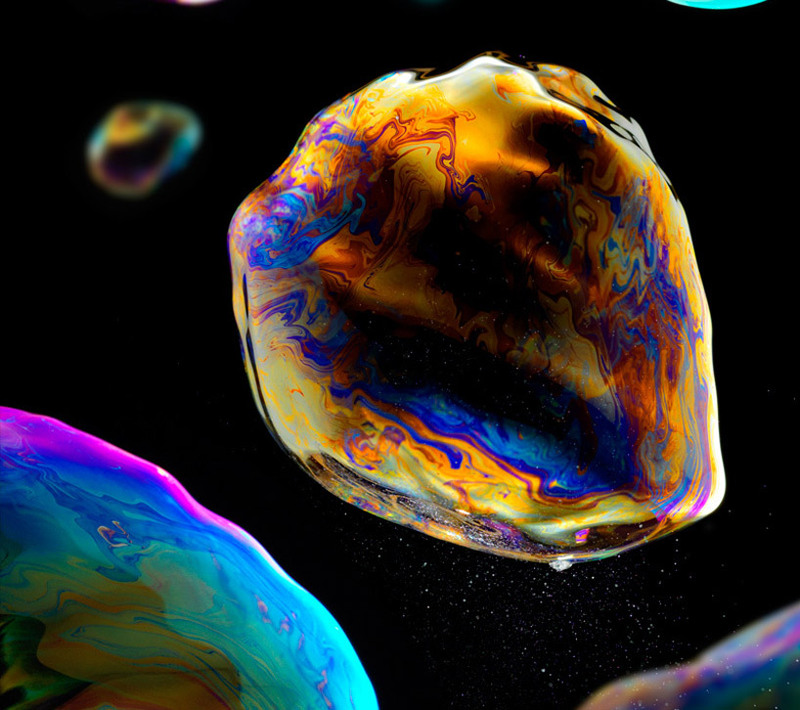 Swiss photographer fabian oefner has explored the art of the bursting bubble in his project 'iridient'. 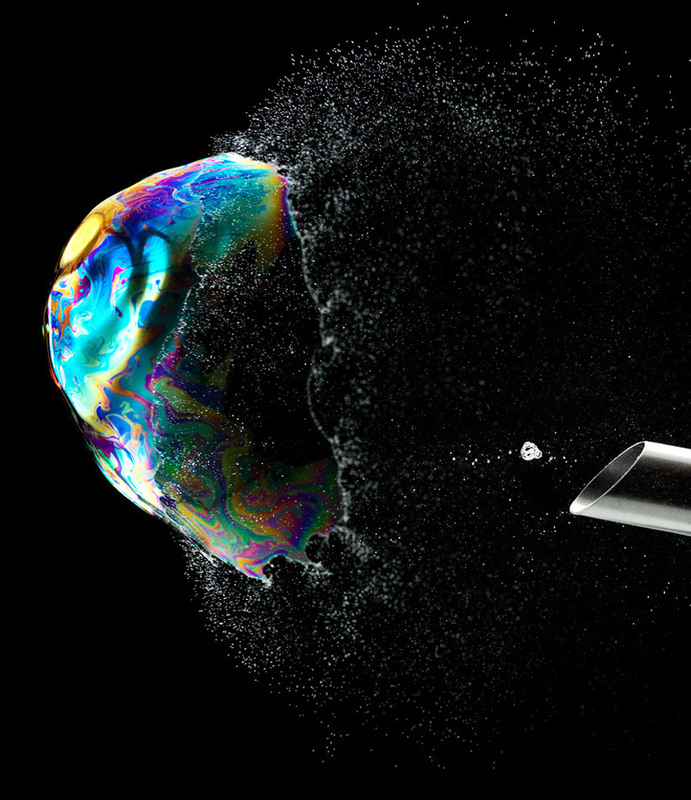 coaxed through the funnel of a sugar dispenser, the soapy air pockets are immortalized in two states: the moment immediately before and after rupturing; and the famous spectrum of colors. 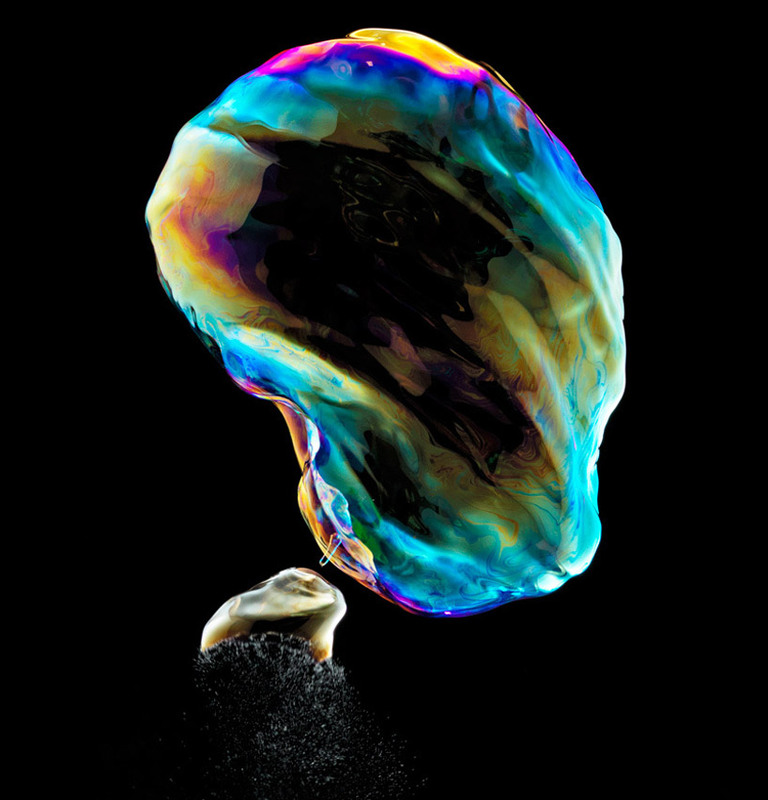 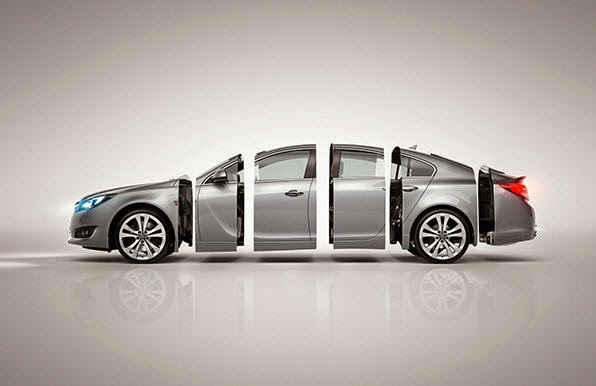 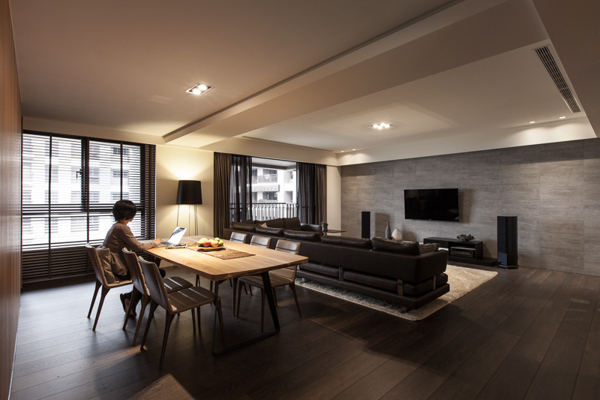 the artist explains that this combination of timing is extremely challenging and needs a lot of patience.